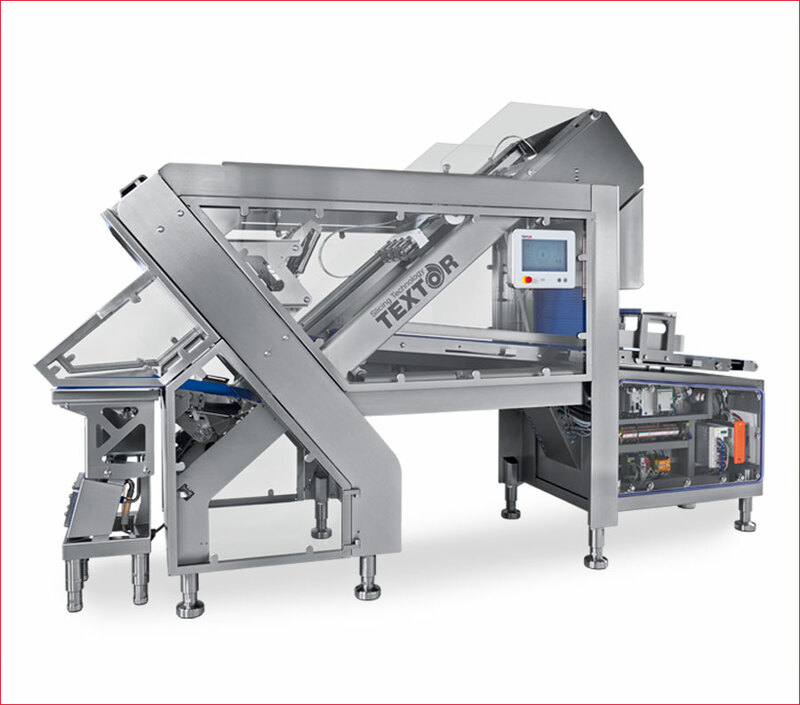 With a width of just over 40", the TS 700 is not only by a compact design, but with a left- or right-hand operation it provides for labor savings as well as providing a unique option of equipment level for this performance class. 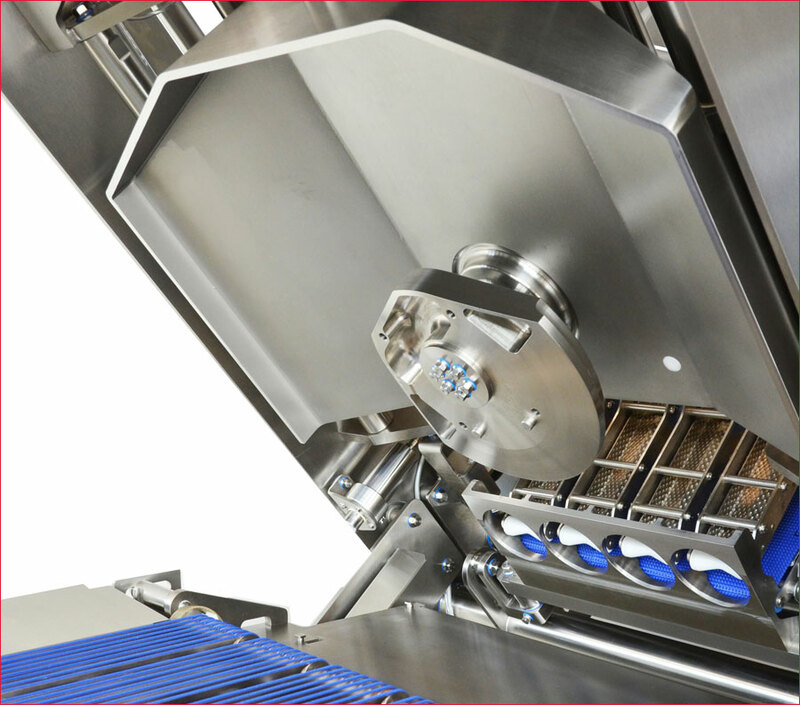 This offers more output, yield and quality on a smaller footprint. The easy accessibility from all sides via doors and hoods guarantees a fast, easy and ergonomic access for operation, and especially for maintenance and sanitation. The drive motors are in stainless steel execution and externally mounted - so are all cables. 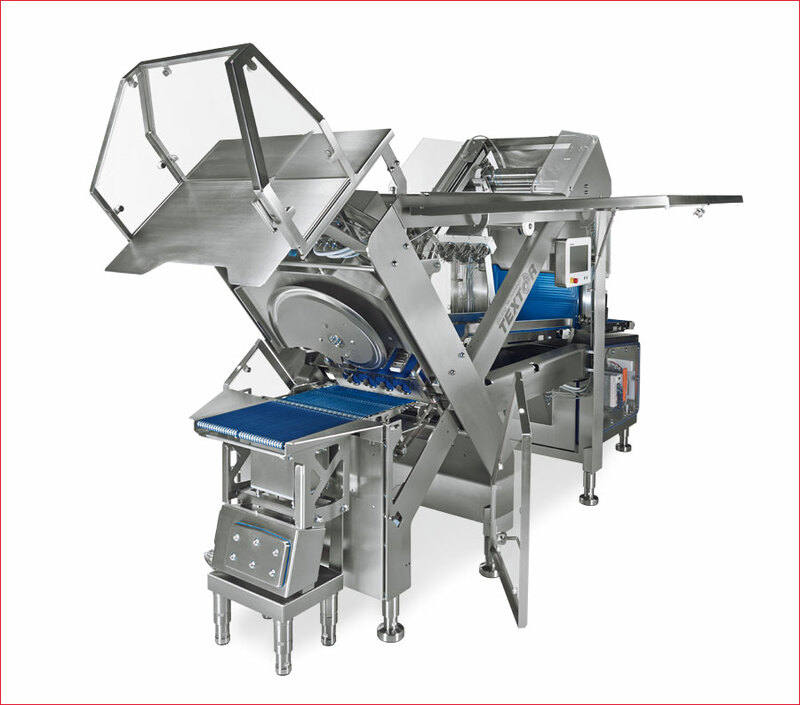 This enables a daily cleanability and inspectability. Powerful and hygienic. The completely open design of the involute blade cutting head is easy to clean. The idle cut functionality of the cutting head and the automatic shear gap adjustment guarantee optimum slicing results. 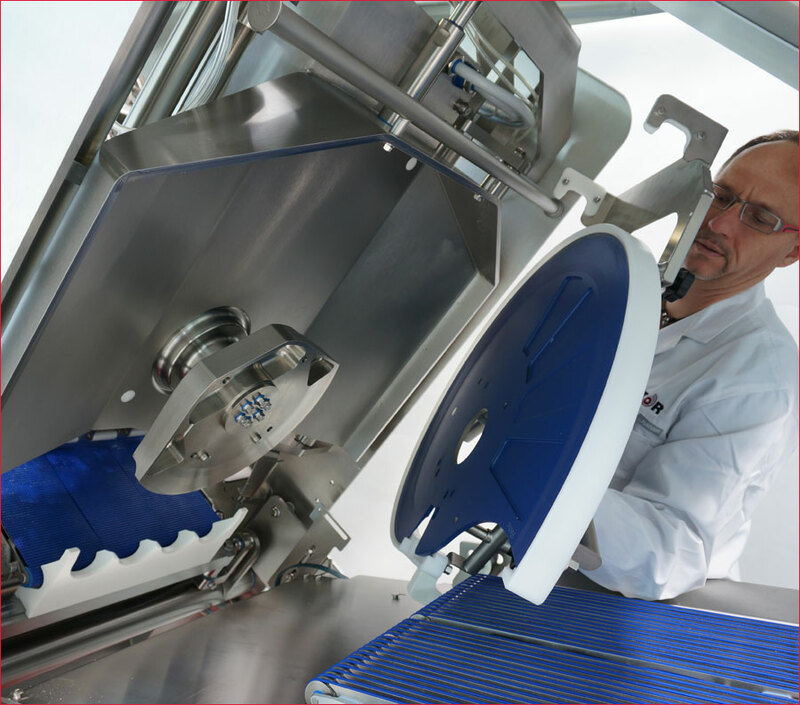 Due to the large blade and the option to adjust the cutting head in relation to the product the TS700 ensure a smooth cut and excellent portion quality.